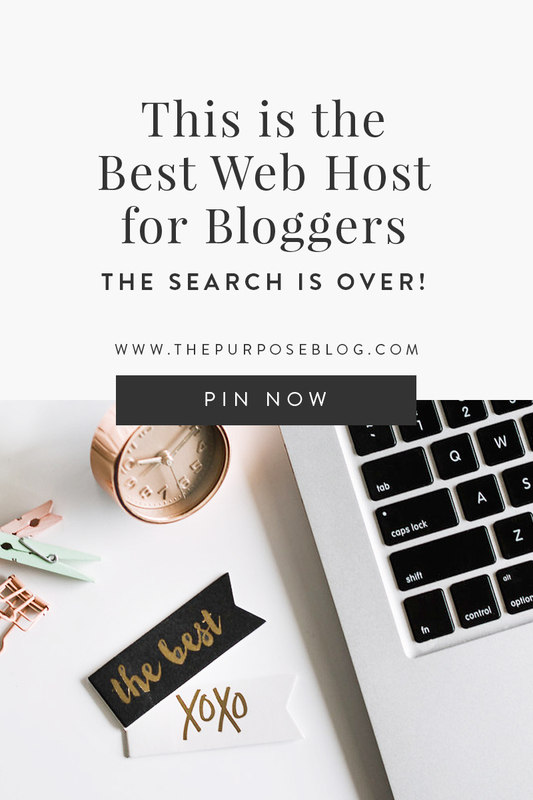 The Best Web Host for Bloggers and Creatives, the Search is Over! These past years I became borderline obsessed with finding the best web host for bloggers. If you’ve been following my blogging journey for a while, you already know that after over 10 years of blogging, I decided to quit. 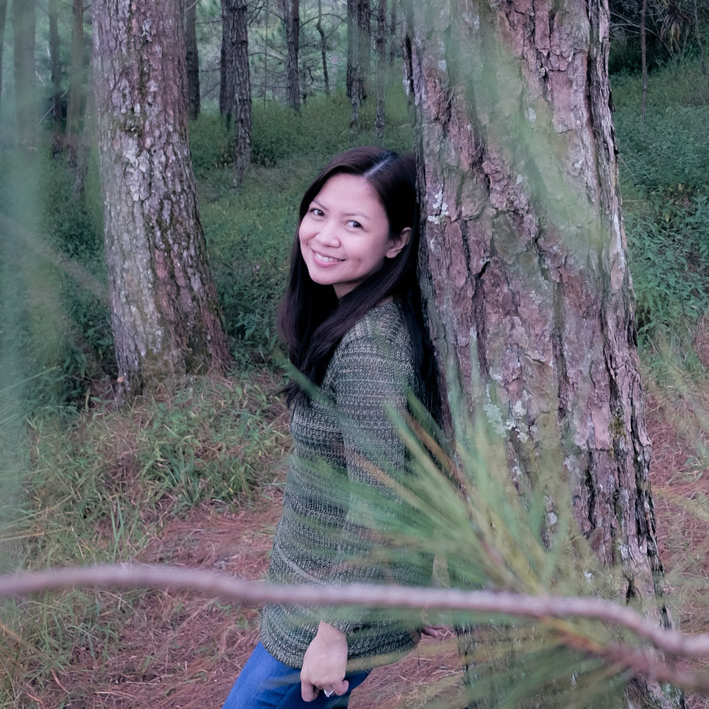 There were several factors that brought me to a point of quitting but everything started spinning out of control when I had to face some major, nerve-racking, blood-draining, overwhelmingly stressful technical issues. My website pages were slow loading, it’s hard to tweak anything without a thousand system errors, there are 404s everywhere, and updating the blog has become such a chore. Because of this, everything was placed on hold—my plans for this blog, my editorial calendar, even my excitement for blogging was affected in major ways. The culprit? My web host. So today I want to talk about web hosting. Just how important having the right web host is? Web hosting is one of those technical things that are SUPER important in launching and growing a blog but most of us don’t want to deal with. I bet you just want to set it up one time and then completely forget about it, right? This is even truer if you’re a creative blogger, a lifestyle blogger, or a mommy blogger. Chances are, you just want to jump into creating content, uploading your beautifully styled photos, and pinning all the things. You probably don’t like to bother with resizing your photos too, nor do you optimize them for the web—a common (and understandable) mistake creative bloggers make. These little things affect the speed and performance of your website. More so, when your blog starts getting traction, your server should be able to handle the amount of activity and traffic coming into your website or else it will crash. Which is why it’s important that you choose the right web host from the beginning. After years of research and actual experience as a paying customer of other web hosting providers, I can now confidently say, without a doubt, that the best web host for bloggers is Siteground. The short story is, I tried a number of web hosts in the past 10 years and none has given me the same peace and satisfaction that I now enjoy with Siteground. The long story, if you’d like to know, is quite intense. FULL DISCLOSURE: I’m an affiliate for some of the web hosts mentioned in this post. Read my full disclosure policy here. I started using Dreamhost in 2006. I didn’t have any major issues with them in my first few years of blogging. I was happy with my websites’ performance. I even recommended them to clients and friends. I was grateful for those early years, which is probably why even as they started constantly failing me, I kept trying to make it work. Not to mention, the idea of migrating a decade+ worth of content and files was just too overwhelming. Sadly, the past few years with Dreamhost hampered the growth of my blog and caused me a great deal of stress. Even their customer support has changed for the worst. I used to be able to chat with a CS agent 24/7 but suddenly no one was available anymore and customers had to resort to submitting tickets. And because of timezone difference, it usually takes a full day (sometimes longer) to get a response. It appeared to me that the only solution to my Dreamhost problem was upgrading to an even more expensive hosting package. But I remember thinking, why would I pay these guys more money if I’m massively disappointed by their support system? If they can’t serve customers well at the entry-level, how can customers trust them at all? Frustrated for so many months, I started aggressively trying out other options. Enter my InMotion horror story. I talked a handful about how frustrating my InMotion experience was in this post. I signed up with them (despite having read some horrible reviews) because their customer support was great. I was deceived. I realized later on that I must have been talking to friendly salespeople whose only goal was to convince people to pay up. They are not knowledgeable IT support who’ll be there for you post-sale. After onboarding, they made tweaks that broke my website, didn’t complete my transfers, auto-debited my credit card for extra service fees that weren’t properly explained to me. I then encountered InMotion customer support agents who were just ..the absolute worst! Some of them were rude and arrogant, which gave me the impression that they really just care about people signing up and swiping their cards. The moment your refund period expires, you become the least of their concerns. Save yourself the trouble, guys. Run away from InMotion Hosting as fast as you could. And then I tried out Squarespace because everyone’s talking about Squarespace. Squarespace is not a hosting provider per se. It’s a blog content management system that takes care of your hosting for you. Pretty convenient, if I do say so myself. A little bit on the pricey side too. Customer support reps were kind and professional. There was a bit of waiting time, however, for technical support. I’m not sure if a 24/7 chat support is available but in my experience, I submitted a ticket and had to wait an entire day for a response. I then asked a follow-up question and had to wait for another full-day. Two days, wasted. Design wise, they have templates that are great, especially if you appreciate classic and minimalist. The drag and drop functionality is one of their selling points too, but I find many of its basic functions very limiting. Maybe because I have been used to the limitless capability of a WordPress setup. Once again, willing to make the investment, I migrated all of my content over there. I started working on the design and getting used to the new environment. I liked the simplicity of it all at first so I went beyond the 14-day trial period and paid the full subscription too. Take note! $144 per year is the cost of the basic plan. Should you wish to add basic e-commerce functionality (which is FREE with WordPress through Woocommerce), you have to get the Business Plan which bumps you up to $216+ per year +3% transaction fees for every product sold. 3% transaction fees?? That’s A LOT. So if you don’t want Squarespace to charge you transaction fees, you have to upgrade to their E-commerce Plan, which costs around $312 to $480 per year. Reallyyyy steep, you guys. Considering a WordPress setup can give you blog + e-commerce functionality for $65 on your first year, and $140 in your succeeding years. More so, I struggled with making the basic Squarespace plan work for me and what I wanted to do with my blog. I considered purchasing a premium theme but was surprised at how expensive Squarespace themes are compared to premium WordPress themes. Considering how much I already spent with just the annual fees, I didn’t want to spend another $150-$200 on a Squarespace template. Price comparison and feature wise? A self-hosted WordPress blog still wins. While all of these were happening, I continued my research and Siteground just kept popping up everywhere. I created a shortlist of web hosting providers and dug deeper. I already wasted a lot of money in this search, I might as well make it count. In the end, I had to choose between Siteground and Bluehost, two web hosting providers that are highly recommended by professional bloggers. Here’s the thing. Bluehost has played the affiliate marketing game really well, where they pay up affiliates a commission for every referral that leads to a sale. I have nothing against affiliate marketing, guys; as you see, I do this too! It’s one of the most effective ways to monetize your blog. However, I stand firm on recommending brands that only work for me. FULL DISCLOSURE: I am a Bluehost affiliate, and I am a Dreamhost affiliate too. But you will not see Bluehost or Dreamhost affiliate links in any of my pages. As a personal rule, I only want to partner with brands that worked for me and that I’ve personally proven to serve their customers right. 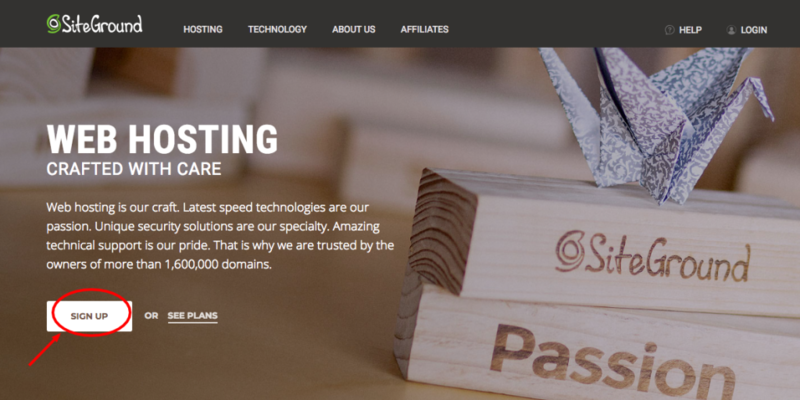 I bet you’ve read somewhere that Bluehost is a “good enough” entry-level web host. But if you take time to research further, you’d find that many bloggers eventually migrate to more advanced and more reliable web hosting providers as their blogs grow. Going back to the Bluehost vs Siteground battle, if you compare these two in terms of immediate (i.e. free migration, low signup fee, 24/7 pre-sale customer support) and long-term value (i.e. room for growth, uptime and speed, ever-reliable 24/7 tech support, competitive affiliate commissions), Siteground wins by a mile, hands down. A quick search on Google will show you unanimous results. Almost all of the comparison reviews between Bluehost and Siteground say the same thing. Siteground is the clear winner. Siteground has better uptime and speed. Siteground offers more value for your money. Siteground’s post-sale customer support is hands down, the best there is. Siteground is not just an “entry-level” web host, it has a lot of room for growth. Siteground’s 24/7 chat support is very generous in helping customers beyond the call of duty. And yes, they really are available 24/7. For non-techie, creative bloggers, these are the most important things to consider when choosing a web host. And Siteground has them all. Once again, I’m a Siteground affiliate, as I am an affiliate of Bluehost and Dreamhost too. But as I have elaborated my experiences with all of these other web hosting providers, I can only, most definitely, without a single doubt, recommend Siteground. 1. Reliable uptime and speed, check. You need a web host that provides you reliable uptime, speed, and properly managed bandwidth and memory limits. I’m geeking out right now as I type this, but I don’t want to bore you with all the technical things about why Siteground is superior in these areas. What you need to know is, your website will experience very little to no downtimes with Siteground. And if you ever need to increase your bandwidth, Siteground will help you transition seamlessly. Very important you guys, especially for SEO. Which is a post for another time. 2. Clearly defined memory and bandwidth limits, check. Don’t be deceived by the way website packages and pricing are presented online. If you compare Siteground with other web hosting providers based on marketing copy and list of inclusions, you’d likely think that other providers are better. You’ll notice that some web hosts offer “Unlimited Memory” and “Unlimited Bandwidth” whereas Siteground clearly indicates their allocated web space and bandwidth limits. Ex: Their Startup Plan covers 10 GB space and 10,000 monthly visits. Other web hosts would claim “unlimited” or “unmetered”. The thing is, even when web hosting providers say these features are unlimited, they still put a cap on memory and bandwidth limits in such a way that when you hit those limits in a day, your website will start to slow down if not completely crash. This is what happened to me with my Dreamhost “unlimited memory, unlimited bandwidth” plan. As my content and photos accumulated over time, I started tripping memory limits, I also started losing control of my website’s bandwidth and activity. Updating my blog became such a chore, which made me lose patience and interest. Siteground does not sugarcoat its marketing copy. They specify clearly defined memory and bandwidth allocations. You pay for what you only need, which is a big plus for beginner bloggers. Yes, you don’t need to pay for “unlimited” things on your first year blogging! And with Siteground, when your blog starts growing, then you can easily upgrade to a higher plan that fits your requirements. 3. Your money’s worth, check. Siteground starts at $3.95 /month on the first year (domain registration included), whereas Bluehost starts at $2.95 /month ONLY IF you’re willing to pay for a 3-year lock-in period. Otherwise, if you only want to pay for 1 year, you have to pay $4.95/month. Just do the math, y’all. For beginner bloggers, you might want to try out blogging one year first before you start really scaling and investing on your blog. Siteground understands these things and therefore thoughtfully crafted their website packages to meet different levels of growth. For bloggers who’ve been around for a while (like myself), you’d find plenty of features in Siteground’s advanced packages for price points that are still very affordable. They give over 60% discount on your first year with them too, which gives you a lot of time to get yourself familiar and to grow your blog without paying a premium. 4. Free website transfer, check. I mentioned how I struggled with migrating a decade worth of content, which is one of the things that held me back from getting out of my old web host. This is a major concern, specifically for old-timers who wish to migrate their blogs from one web host to another. Bluehost charges $149.99 to transfer websites. Insane! This was the ultimate deal breaker for me with Bluehost. Why does Bluehost ~any web hosting provider~ make it so painful (to the pocket) to transfer websites over? Weird! When you’re gaining a customer, the least you can do is to make the transition as smooth and as painless as possible, right? In contrast, migrating your website to Siteground is a breeze, and best of all, FREE! They recently rolled out a WordPress Migrator plugin that makes it all easy. They didn’t have this WordPress Migrator yet when I transferred my files over. I waited less than a day as their Tech Support team manually transferred my files for free, to my convenience. And now they’re handing over this free migration tool to customers so they can easily transfer their blogs themselves. Their 24/7 chat support is also available 24/7 (again, no sugar coating, someone really chats with you 24/7) so if you ever find yourself lost somewhere in the process, you can easily reach out to someone. Pretty cool! 5. The best chat support, pre-sale AND post-sale, check, check. I don’t think I’ll ever stop raving about how AMAZING Siteground’s customer support is. At any point in the process, you can hit their Help Desk and someone will answer almost instantly, regardless of timezone. Customer support is EVERYTHING, you guys. Personally, I’d pay extra for reliable customer support. And the fact that this amazing customer support comes inclusive with any Siteground plan blows my mind. I couldn’t recommend these guys more. And not only because I’m an affiliate but because in my humble opinion, they really are the best. Again, I don’t take these things lightly, and neither should you if you’re serious about starting a blog for passion or profit. Web hosting is serious business. 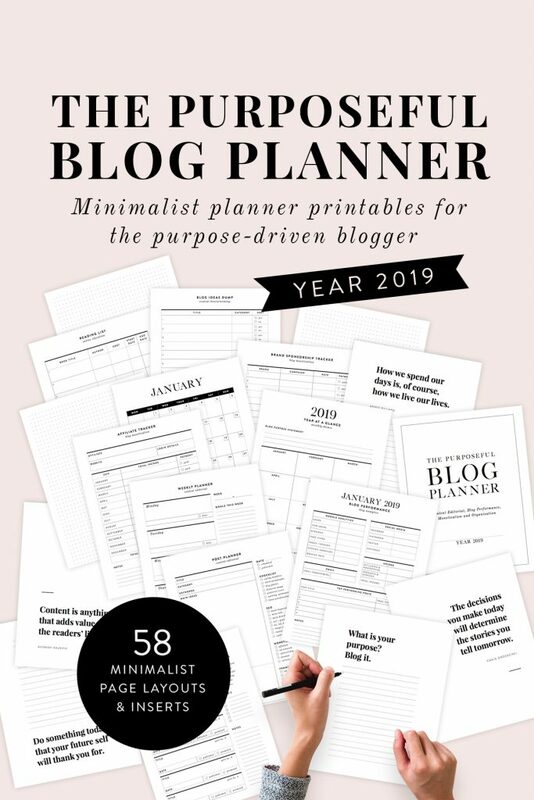 ..a newbie blogger and you don’t want to spend so much time dealing with the technical details and just want to start creating content already. 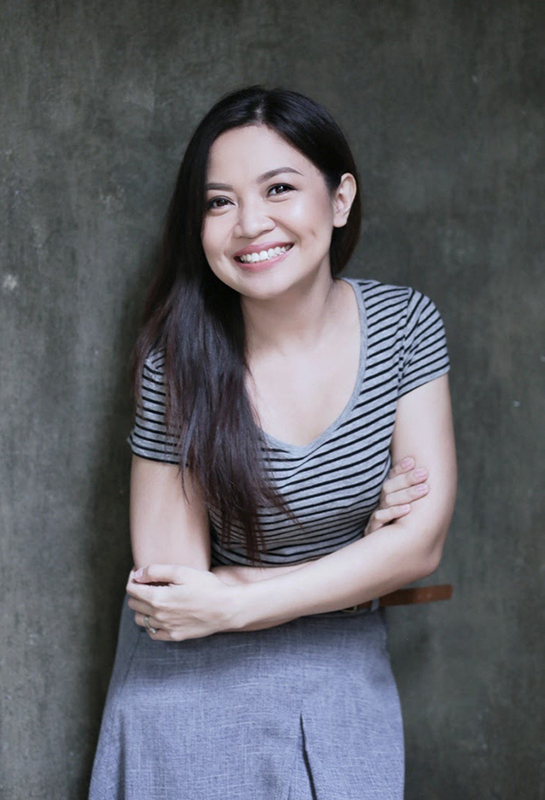 ..a blogger who’s serious about turning your blog into a business or a career. ..a DIY blogger who likes tinkering with plugins and themes and would like a reliable 24/7 customer support just in case you need assistance. In other words, Siteground is the best, for wherever you are in your blogging journey. 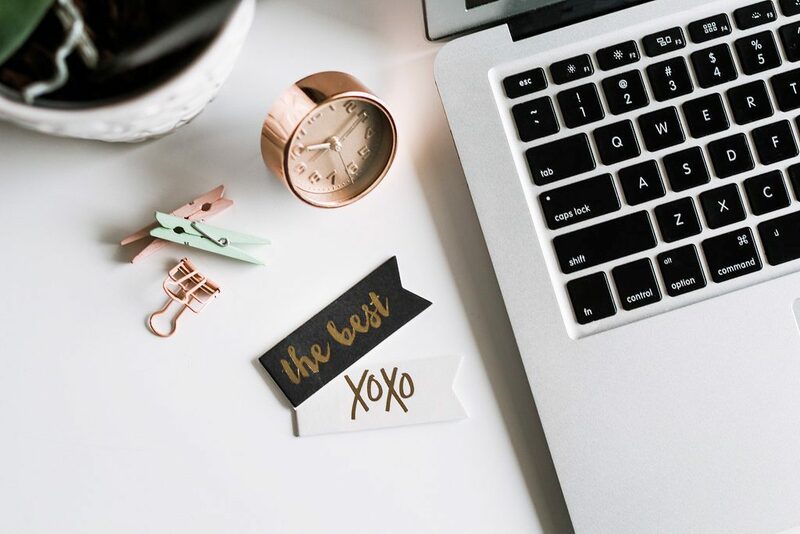 If any of the above applies to you, I highly recommend you start your blog with Siteground; or if you’re having issues with your current web host, migrating to Siteground could be your ultimate gamechanger too. If you don’t have an existing blog to transfer, the Startup Package is great for starters, up to 10,000 monthly visits. When your blog traffic starts growing to more than 10,000 page views (that’s the goal right??! ), you can easily upgrade to the next plan. I personally signed up for the GrowBig plan because I have two blogs, not to mention 10 years worth of content across both blogs. If you’re transferring a website, choose “I already have a domain”. If not, choose “Register a new domain”. STEP 3: Complete the registration. 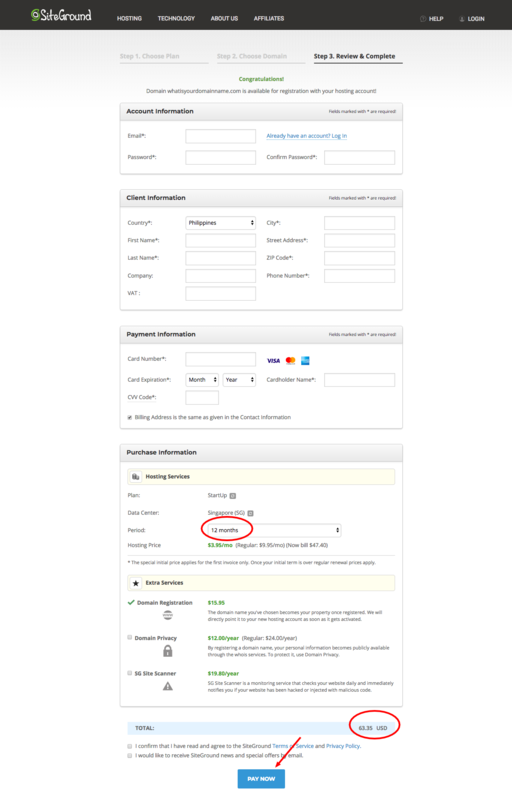 You should also receive your login details via email so keep watch for those Welcome emails! One of those initial emails will take you to your Siteground dashboard where you can begin installing your WordPress blog. If you need more help, here’s my complete guide on how to start a blog. Which web host are you using for your blog? Are you fully satisfied with it? Is it meeting your blog requirements? Share in the comments below and add to the discussion.